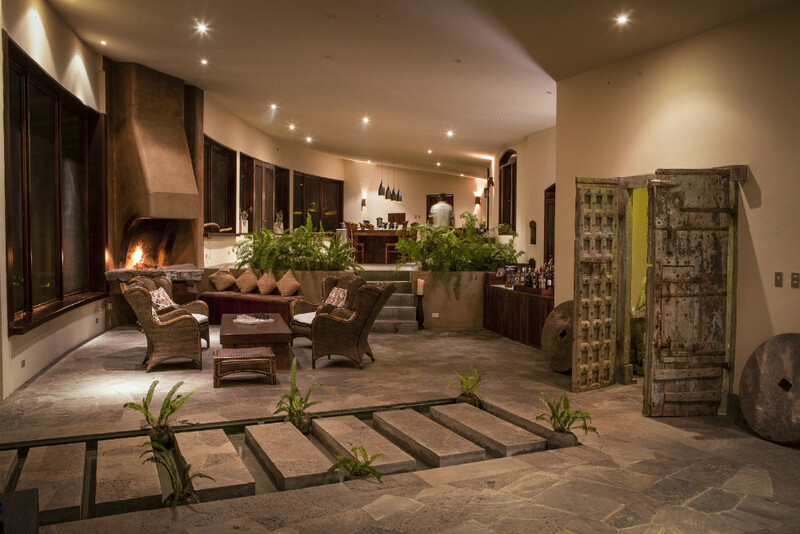 A 55-hectare farm nestled in the highlands of Santa Cruz, the family-owned Galapagos Safari Camp offers a truly authentic insight into these enchanted isles. 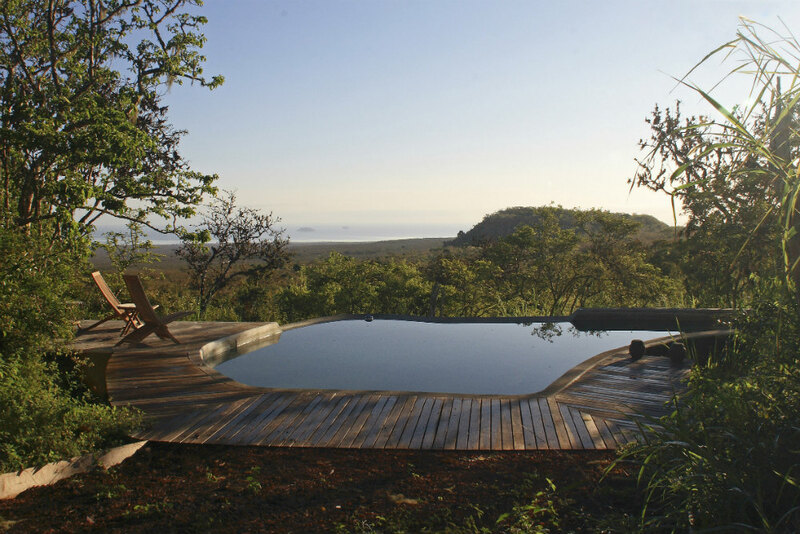 Inspired by African tented camps with an emphasis on discreet luxury, the property strives to offer its guests a genuine Galapagos experience. 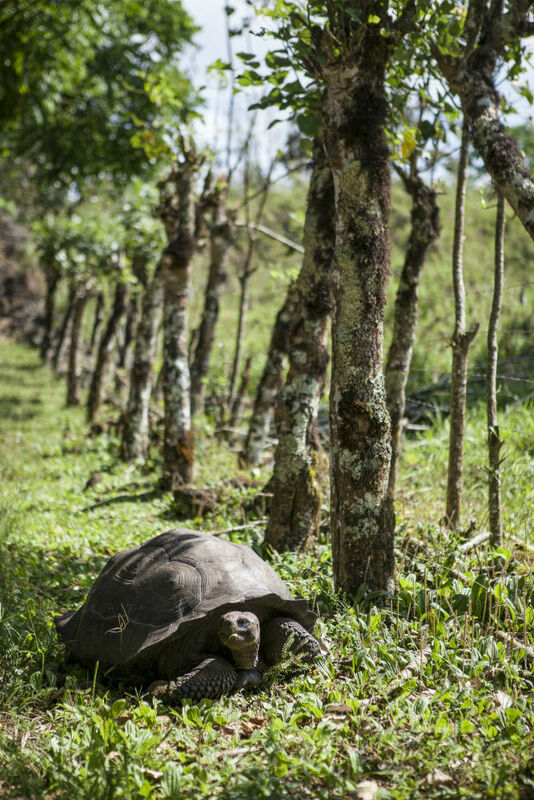 You’ll find yourself in the midst of giant tortoises and playful sea lions, colourful fish and the birds that inspired Darwin’s ground-breaking Theory of Evolution. 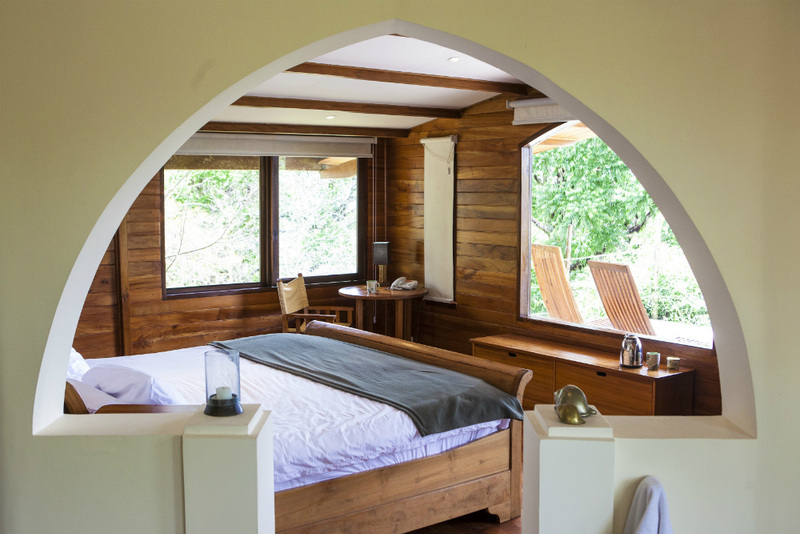 You will get to explore the islands alongside highly knowledgeable guides, and choose from a variety of activities that include horse trekking, hiking, diving, kayaking and snorkeling. 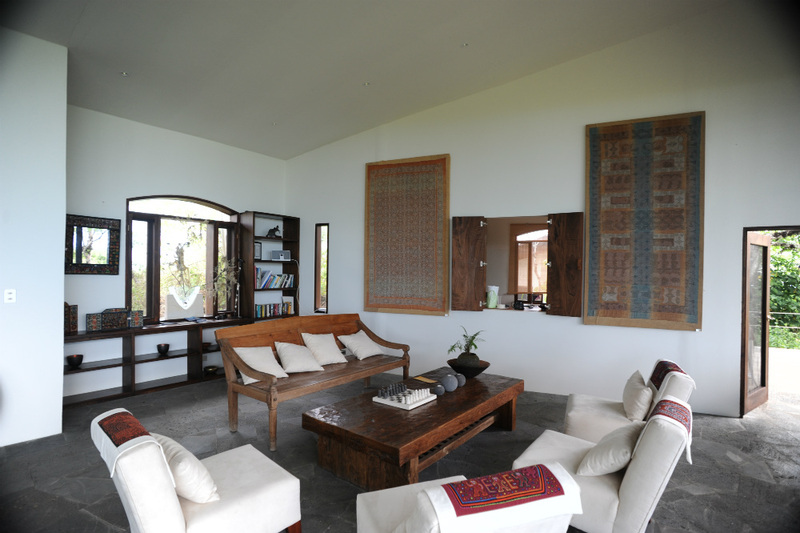 The main lodge sits on a hill and features a spacious veranda, a lovely spot that affords sweeping views across the Pacific Ocean. 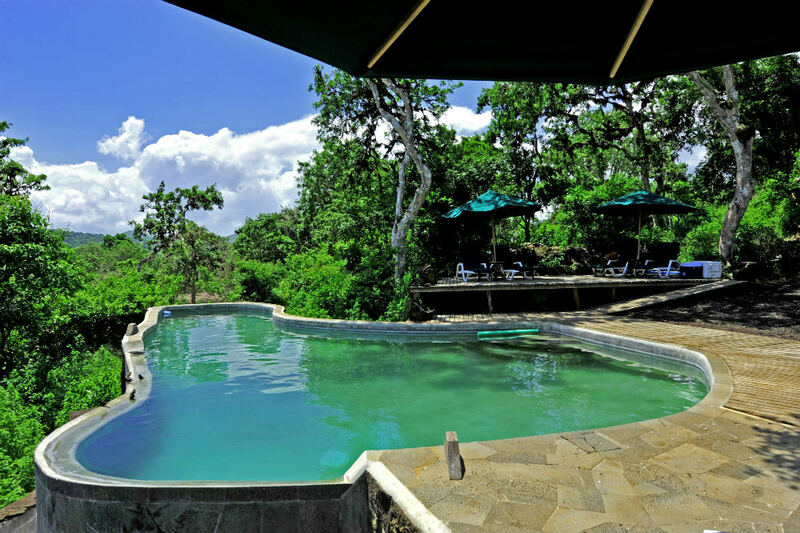 There’s an infinity pool as well as a viewpoint terrace where you can enjoy yoga, sunset drinks or a private lunch. 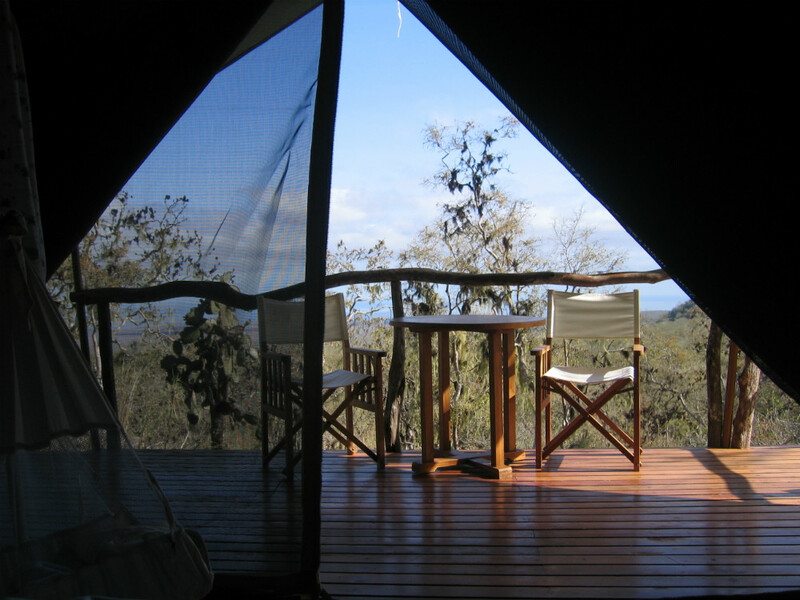 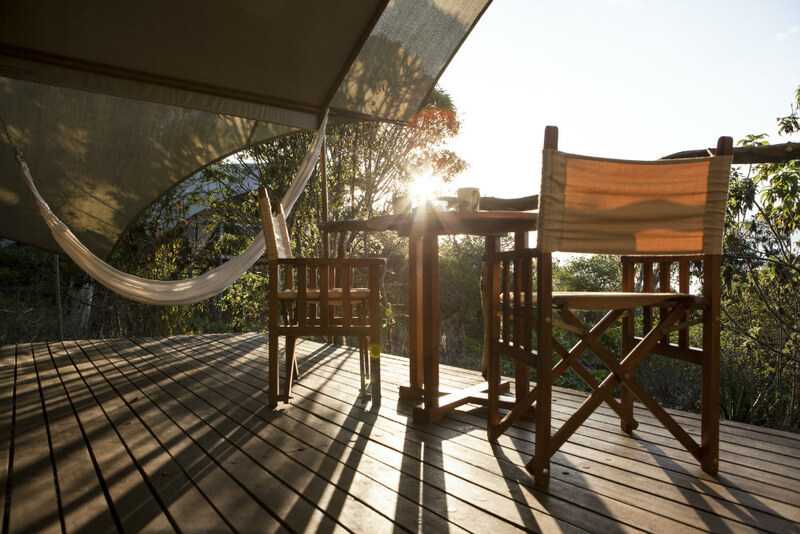 Accommodations consists of a three-bedroom family suite and nine raised tents with airy interiors, custom-made safari-style furniture and private balconies.